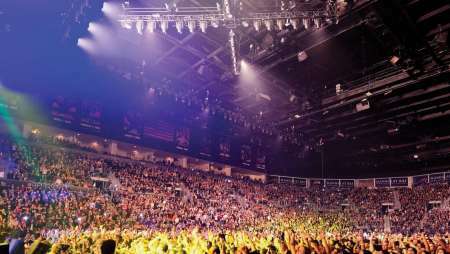 Mandalay Bay is one of the largest meeting facilities on the Las Vegas Strip, with 2.1 million gross square feet of meeting and exhibit space. Why take more time away from your event and shuttle people off the Strip? 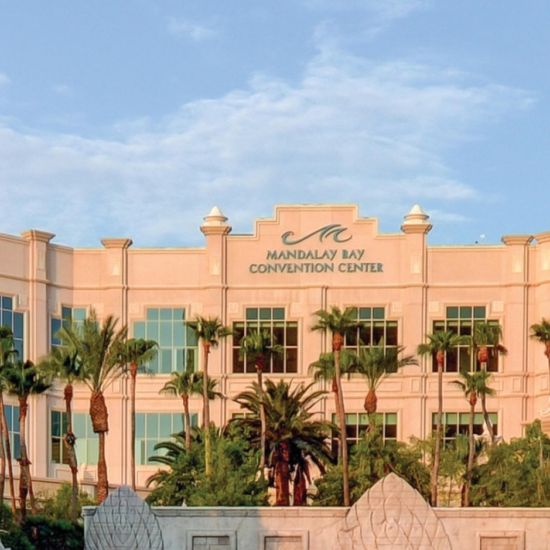 Host your next conference at the Mandalay Bay and avoid the hassle of arranging transportation to other locations. 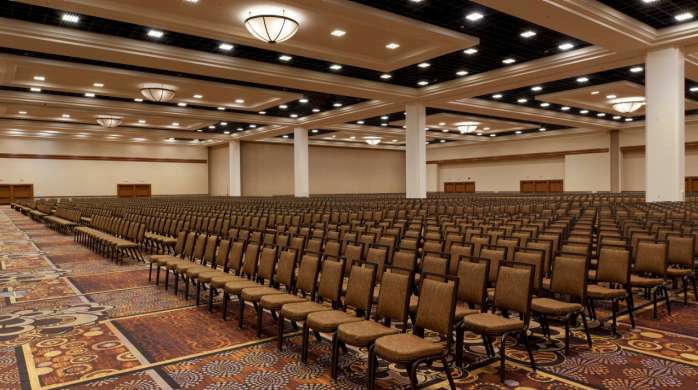 Our convention staff can assist in all the planning needs for your next event from Audio Visual to catering. 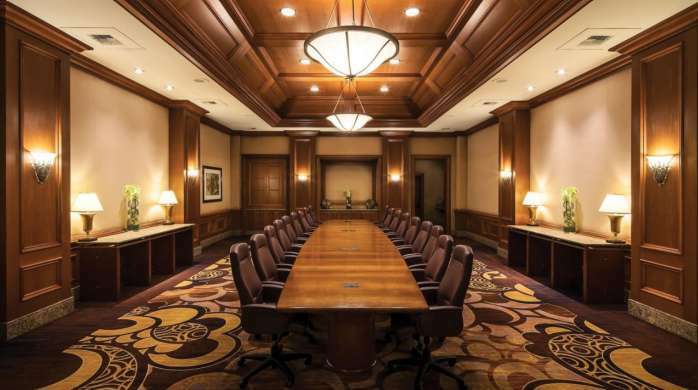 Contact us today to plan your next conference or event in Las Vegas. Designed to give planners, exhibitors, and contractors a clear understanding of responsibilities. 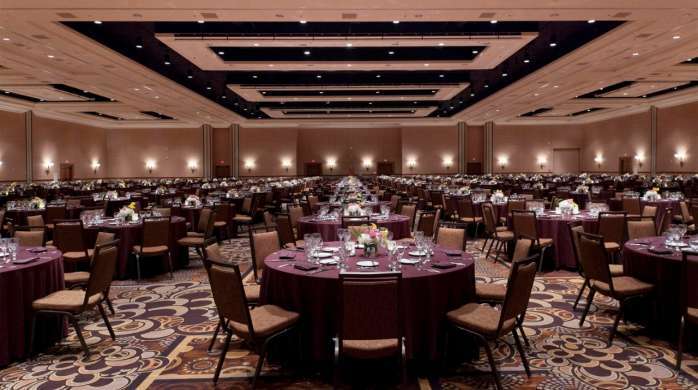 With a full team of Certified Meeting Professionals on staff, Mandalay Bay has an abundance of talent eager to bring any convention or special gathering to life. Whatever you need, we have the resources of an entire Las Vegas resort at our disposal with the flexibility to assure whatever you need to happen, happens. Your rave review is our inspiration! Download our Capacities and Dimensions guide. 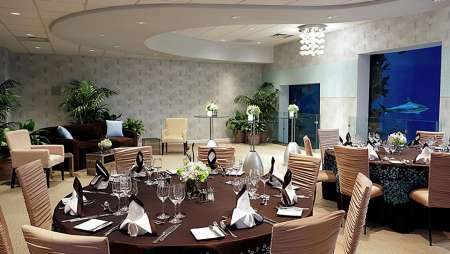 The South Pacific and Islander ballrooms are the key attractions in our North Convention Center. The South Seas Ballroom and other Multi-Purpose Spaces are located on the third floor. 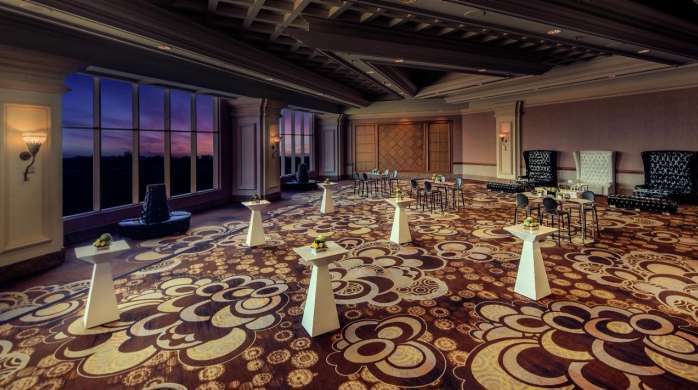 Take advantage of the Shoreline Exhibit Hall, the Mandalay Bay Ballroom, and other meeting spaces. Here you'll find the Business Center, Food Court, and Bayside Exhibit Halls. Our dedicated staff is here to ensure a trade show experience that rivals all others. 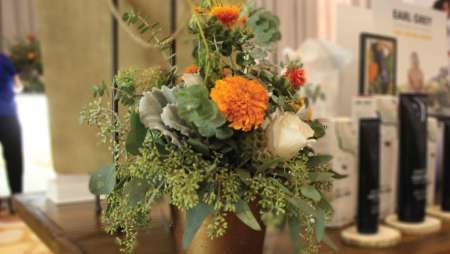 We strive to make things easy for you, ensuring productive encounters with clients and attendees. 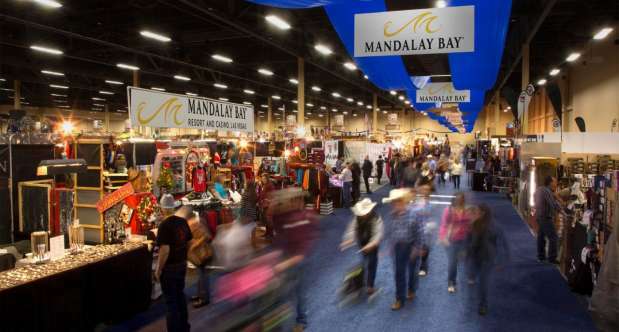 For exhibitor information, go to Mandalay Bay Exhibitor Services. For additional questions or to book your trade show, contact us. Take advantage of these individual spaces, or combine all six into one big exhibit hall. 181,000 square feet of exhibit space. Eleven acres of sand next to a sparkling wave pool is the perfect setting for your company's celebration. 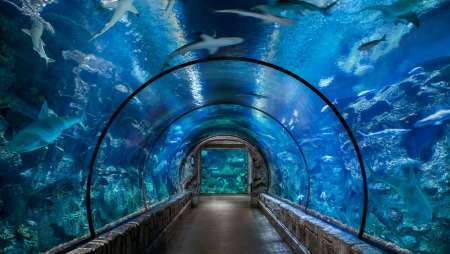 Our 1.6-million-gallon aquarium can play a special role in your meeting or convention. Some companies have even given behind-the-scenes tours to their VIPs. Capture the imagination of your guests with a meeting, wedding or social event featuring awe-inspiring views in the Seascape Ballroom. When championship boxers aren't going toe-to-toe, company leaders are giving riveting speeches to enthusiastic colleagues. 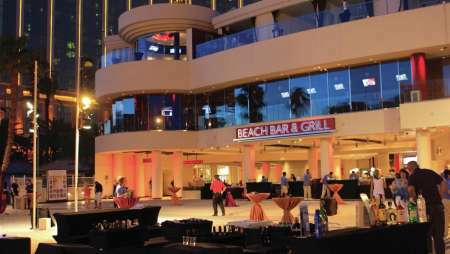 Mandalay Bay has plenty of fun offerings to complement your meeting or convention. For all other general hotel inquiries visit our Concierge page.